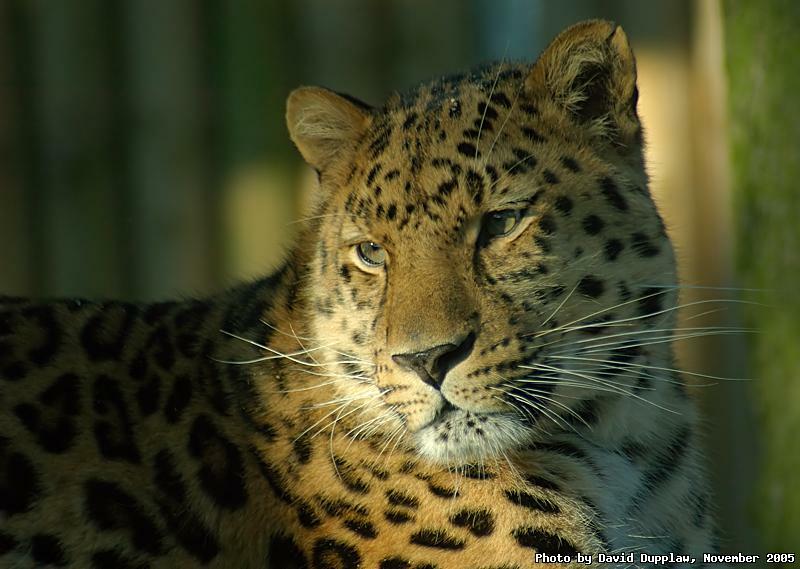 This is the Amur Leopard (Panthera pardus orientalis) at Marwell Zoo. It is a critically endangered species that lives in Russia and China. They hunt during the night for large animals from badgers up to deer and their thick coats are adapted for the cold winters they get there. I have just finished completing my tough questionnaire for Jem over at ShutterJunkie. I am due to be the guestblogger for Wednesday!